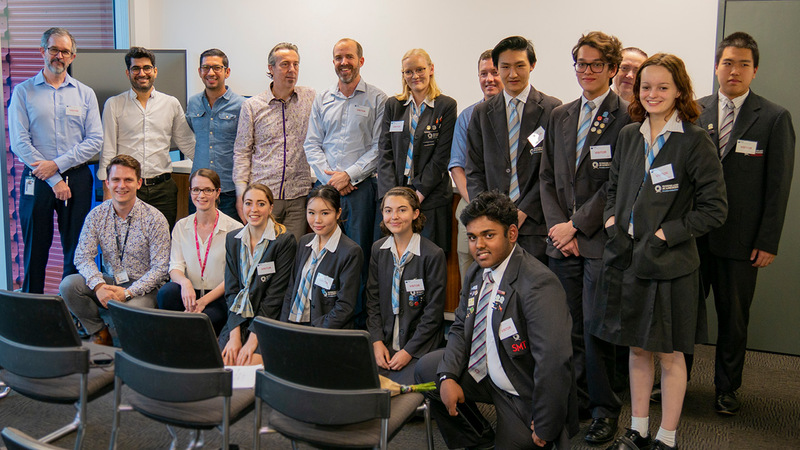 Last year ARC ITTC in Additive Biomanufacturing (Queensland University of Technology) and the Queensland Academies of Creative Industries and Science, Mathematics, and Technology introduced the first ever QUT-QA Enrichment Program. Select Year 11 students participated in a 9-month internship focused on active and new research ideas spanning subject areas related to chemistry, biology, engineering, computer science, and the arts (S.T.E.A.M) as part of their international baccalaureate degrees. This was an exciting and unique initiative to introduce and cultivate interest in S.T.E.A.M. fields. We are very happy to announce that the first participants of this program successfully graduated. Please use the link to read about Wenonah Van Damme’s (Year 12 QACI Student) reflection of the program.